Which Arcane Traitstone can be found in Foresta di Maugrim? Which kingdom is Bozzolo from? Which troop comes from the kingdom of Urskaya? What is Cedric Saccoscintilla's base rarity? Which troop has the trait "Legame Goblin?" Which kingdom is Squalo della Sabbia from? Which Arcane Traitstone can be found in Valle di Pan? 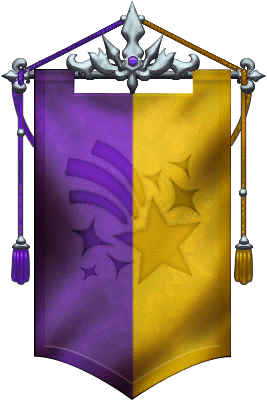 Which kingdom's banner is pictured below? What is/are Fuoco Fatuo's type(s)? Which troop can summon or transform itself or another troop as part of its spell? Which troop comes from the kingdom of Radura Argentata? What is Shadowblade's base rarity? Which kingdom is Vine Marten from? In which kingdom can you find Traitstone Arcana dello Scudo?